They say that behind every good man is an even better woman – but in this case here, the women are doing it all by themselves. The GAA is known inherently as a male dominated organisation. All of the members of the GAA at executive level are men and when you look at Laois, just one member of the county board is a woman. 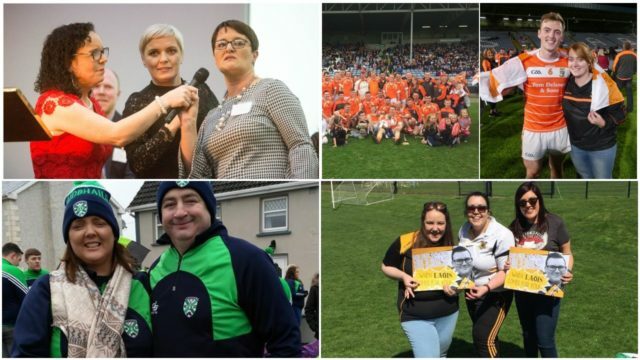 But the women of Laois make a real contribution to Gaelic Games and we have compiled this list in a bid to recognise the work they do and the influence that they have. For the purposes of this, we have excluded anyone who operates in the Ladies GAA as we want to show how these Laois women are thriving in what is thought to be a male dominated environment. Slieve Bloom secretary Chloe Farrell who is one of the few women who are involved in an administrative capacity with a men’s GAA club in Laois. 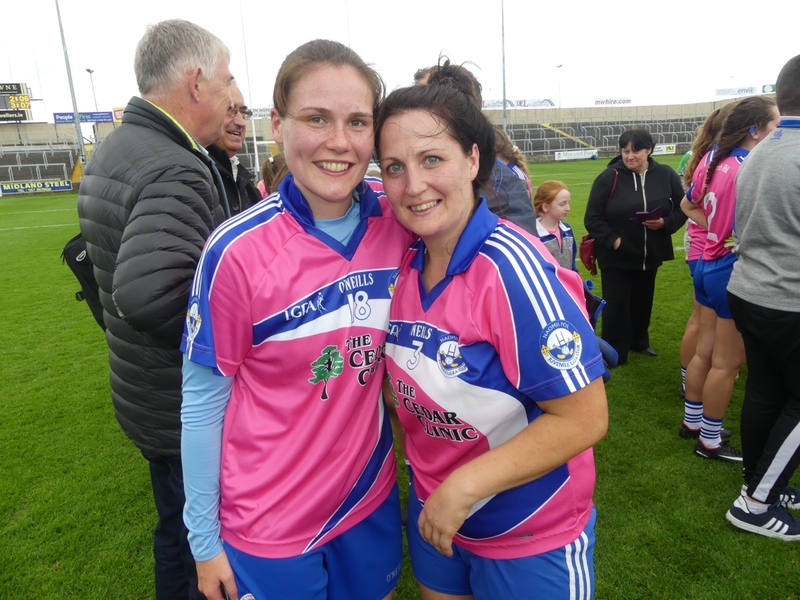 In a previous My Club and I interview, she described her favourite memory while being involved with Slieve Bloom being the Junior A Championship final in 2016. “Winning that game and moving up to Intermediate meant so much to the club,” she said. However we have a feeling their intermediate final win this year may have even topped the previous memory. Whether it be an U11 football group decider, or a Senior ‘A’ first round game, you can count on Carmel to be there, with her camera in tow. Every club experience in the last few years has been documented with her enthusiasm and good eye for a shot. Carmel is also one of the few women involved in an administrative capacity with a men’s GAA club in Laois. She has also proven to be an extremely efficient PRO for Rosenallis GAA. Anne is also a part of the full-back line for St Paul’s LGFA, who took home the junior title this year. Donna is secretary of Clonaslee and she never misses any of their games – in hurling or in football. She is a great help to LaoisToday with her excellent note keeping to for the games we cannot get to. Rumour has it she will step down from her role and the AGM but all of us here certainly hope that she doesn’t! She may be married to a man from one of Annanough’s closest rivals Courtwood, but Coleman’s loyalties are firmly with the blue and yellow. 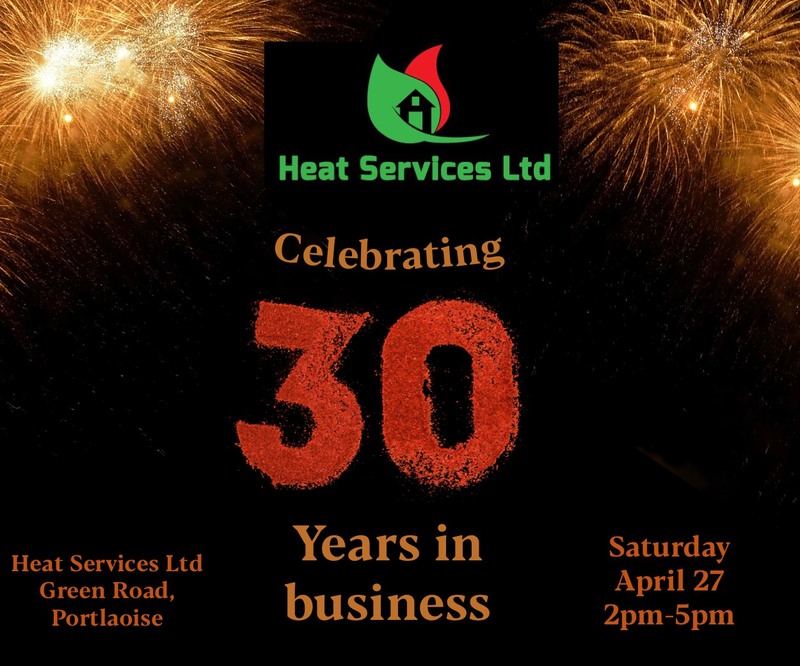 She has been secretary in Annanough for the last number of years since being appointed the club’s first female officer and has been instrumental in a number of the successful fundraisers that they have run in recent years. 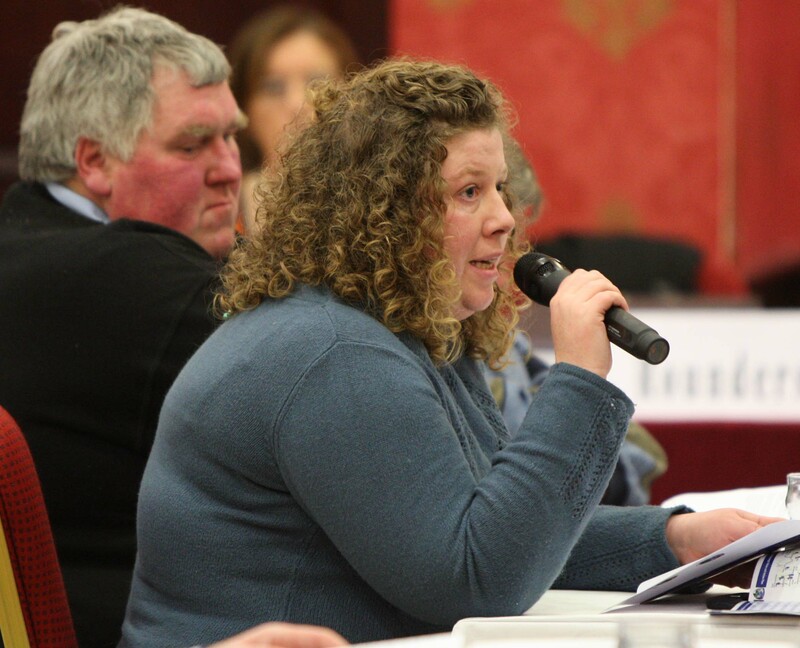 Has since been joined on the top table by treasurer Kathleen Donlon, who has also been heavily involved in Stradbally Parish Gaels. 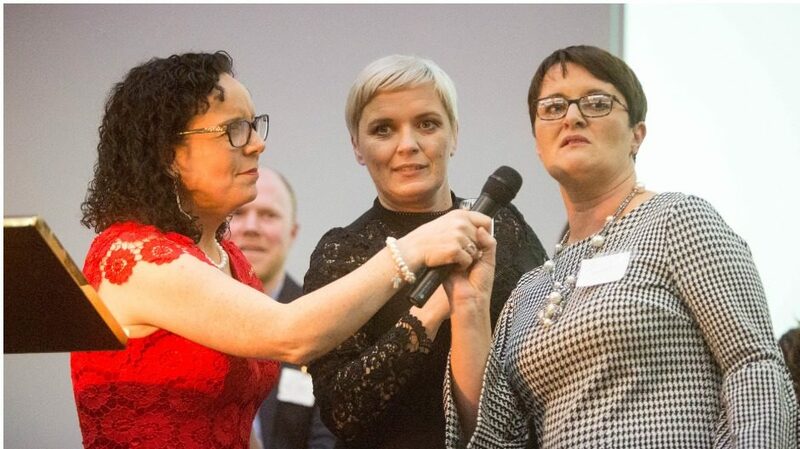 When you think of Ballypickas, you instantly think of this woman. She is so passionate about all things Ballypickas and never, ever misses a match. We memorably interviewed her after last year’s championship win on Facebook Live and her reaction showed just how much it all means to her. She also likes to keep the County Board lads on their toes with her encyclopedic knowledge of the GAA rule book! Stradbally’s PRO is Roslyn Larkin and she is involved in every aspect of the club from the Kids Club to senior. 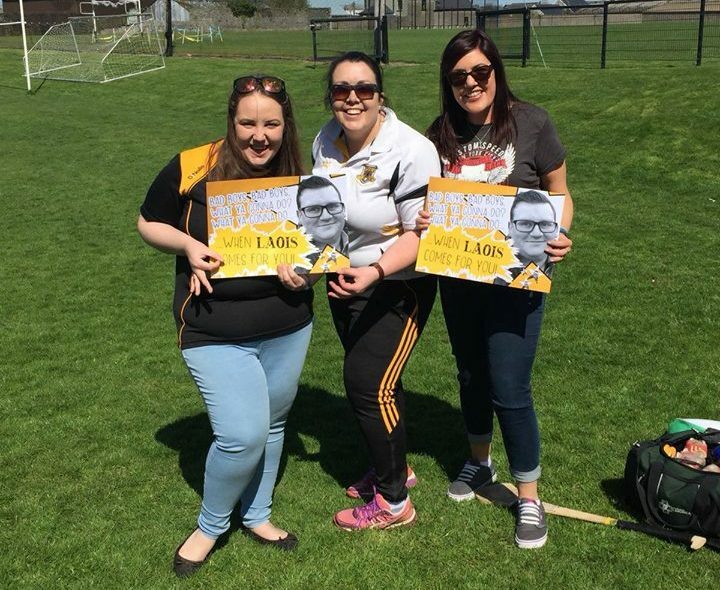 Roslyn attends every game and if any of you have ever attended a game in Bill Delaney Park – you will certainly have heard Ros roaring on the lads with all her might! 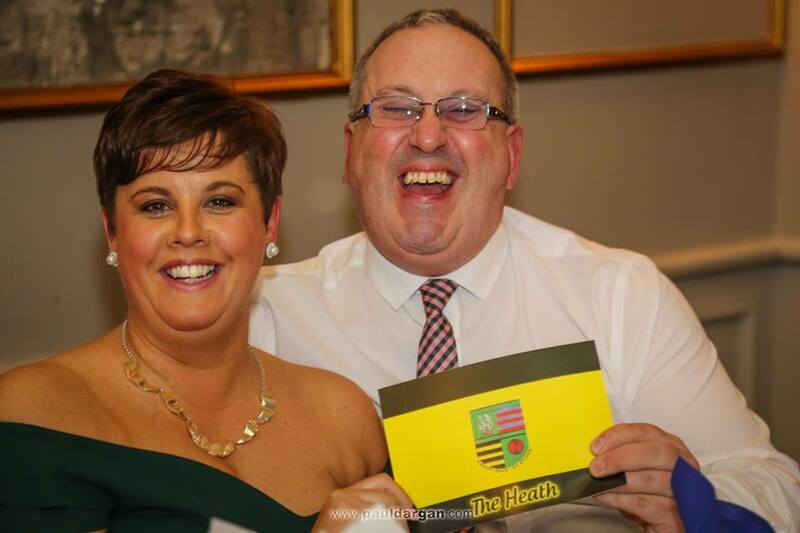 Ursula Dunphy ticks almost every box you want as a club secretary – organised, efficient, detailed and passionate. Usually clad from head to toe in the black amber and while her duties are off the pitch, her hard work ensures a club like Camross stay competing on so many fronts. From the famed St Joseph’s Dempsey family, her four brothers – Mick, Sean, Martin and PJ – all played senior championship football for Laois. 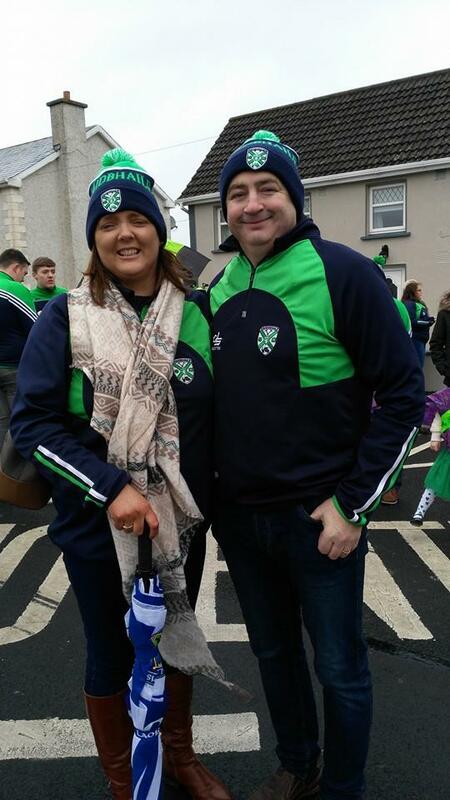 Married to former Portarlington and Laois star Tommy Smith, she has been heavily involved with St Joseph’s for the last number of years and is the current treasurer. Seems to be an ever present at every Joseph’s game – from underage girls to the men’s senior team – and also a very active fundraiser. We stand to be corrected on this but we believe she was the first female chairperson of a Laois club when she took on the top job in Castletown a number of years ago. A regular at County Board meetings in recent times, she is now on the executive itself as the Irish Officer and the only woman on the Laois GAA top table, following in the footsteps of the likes of Marcella Daly and Evelyn Dunne-Lynch. We reckon that nothing happens in Camross or Killanure NS that Fiona doesn’t know about or isn’t involved in! She once famously travelled home from the other side of the world one weekend for an U-16 match – that’s how dedicated she is. 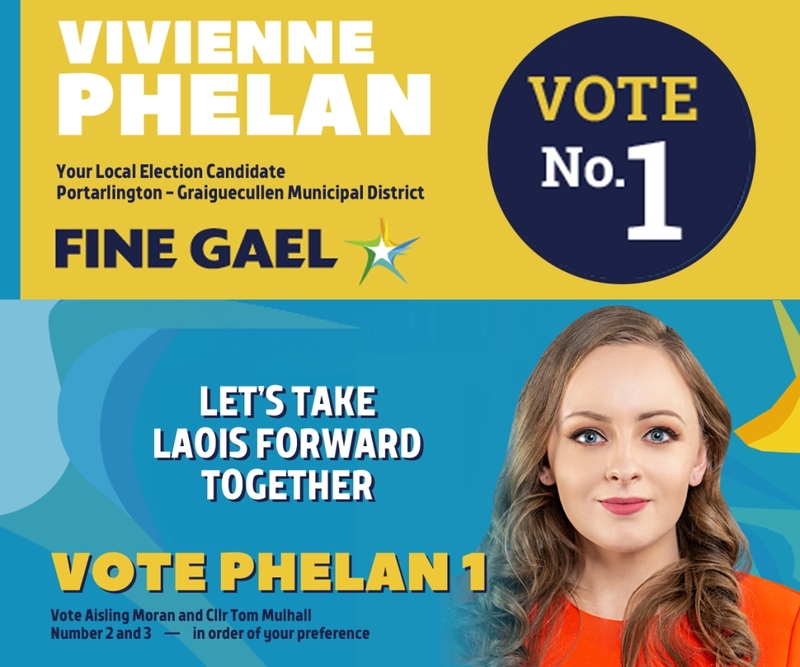 She also has a huge involvement in Cuman na mBunscol where she has been behind many Killanure victories as well as being chairperson of Laois Cumann na mBunscol and being involved at Leinster Council level. There is not a blade of grass cut in Camross GAA pitch that Liz wouldn’t know about. A truly exceptional woman, Liz’s children’s involvement and commitment to hurling and camogie is testament to the woman herself. 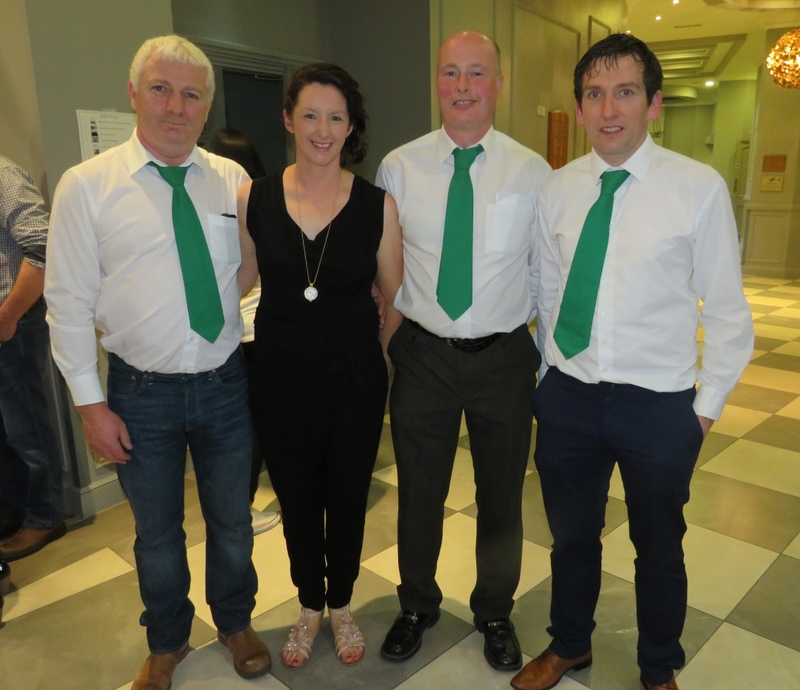 Sons Martin and Tomas both ply their trade on the county final winning Camross senior hurling team, while daughters Aoife, Sile and Mairead are mainstays in the Camross camogie side and have represented their county for numerous years. Liz can also been seen supplying soup and cups of tea to the Camross hurlers after training. A true commitment to her club. Portlaoise GAA PRO Jennifer always makes time to answer inquiries about her Portlaoise side and aims to promote both codes, hurling and football. Jennifer was one of the chief organisers the Voice of the Town fundraiser, among others for the club. She sits on both juvenile and senior committees – and she is also coaching the U-11 boys team have previously coached girls from U-18 to U-12. A woman of many talents. Ah the glorious Port women, how we in LaoisToday absolutely adore them! They are absolutely mad about all things Portarlington GAA and their Snapchat coverage is absolutely hilarious. There certainly was not enough of them on our platforms in 2018 but we will rectify that in 2019! Secretary of O’Dempsey’s and an absolutely tireless worker for the club. 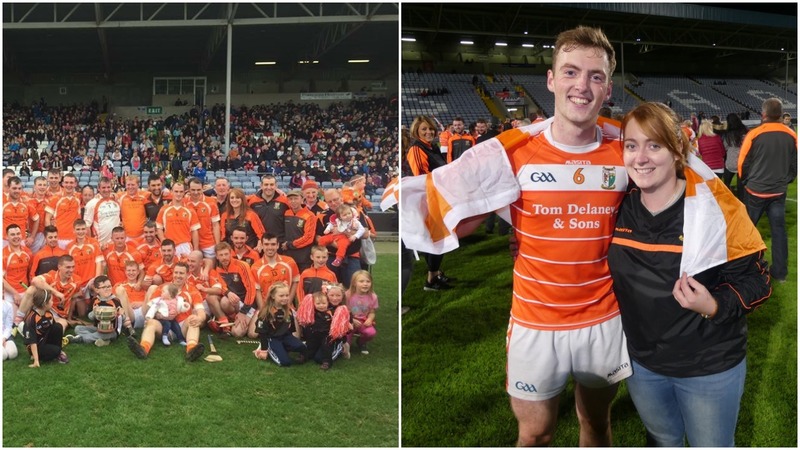 With three adult teams and all their own underage teams, O’Dempsey’s are a busy club. They’ve big support, look after their players very well and are always competitive. That takes a big effort off the field as well as on it and it’s people like Catherine that help make it possible. One of the most feared and revered committees in the GAA is the County Hearings Committee. These people have the power to overturn a ban or even recommend that it is increased. The secretary of this group is Adrianne McCarthy and she is the very definition of powerful. If you ever take a trip to Acragar, you are very likely to encounter this smiling face on the gate as you head in. 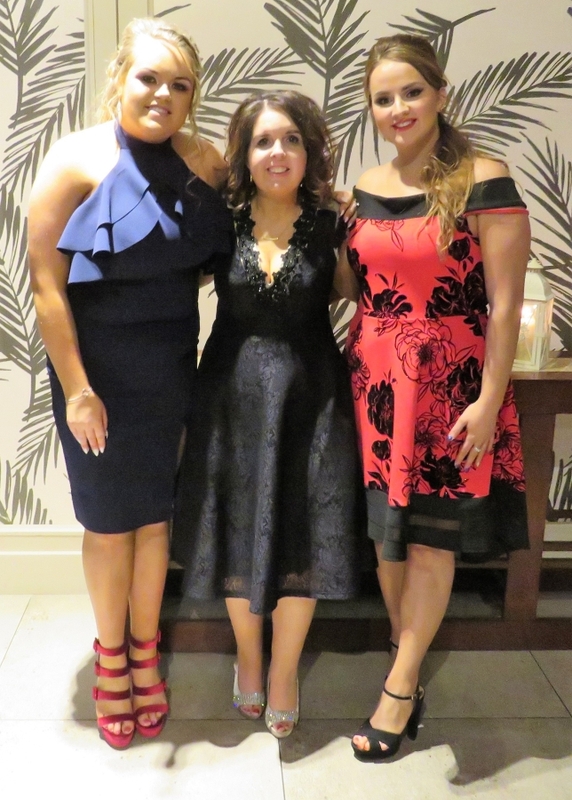 Suzanne Payne is the treasurer of Mountmellick and she has been at the heart of a number of very successful fundraisers the club has ran in recent years. Another mighty club woman who is the treasurer of her club. Claire McHugh has been at the reigns of Killeshin during a period which has saw them develop new playing fields and launch plans to build a new two-storey clubhouse. 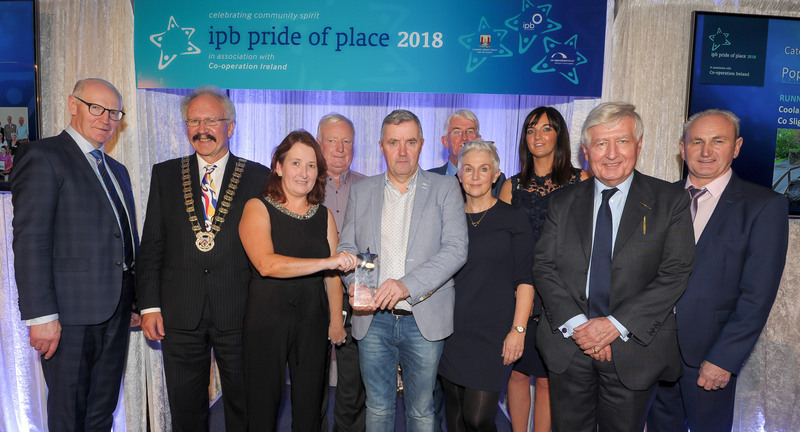 Representatives from Killeshin, Co Laois, receiving their award for the 300-1000 Population category, at the IPB ‘Pride of Place’ awards ceremony in association with Co-operation Ireland at City Hall, Cork. Included are, Dr Christopher Moran, chairman of Co-operation Ireland, Michael Garvey, CEO of IPB Insurance and Tom Dowling, chairperson of Pride of Place. Just down the road from the aforementioned McHugh, is Rita Brennan from Crettyard. Crettyard is one of the best run clubs in the county and with Rita in charge of the finances, we are not one bit surprised. 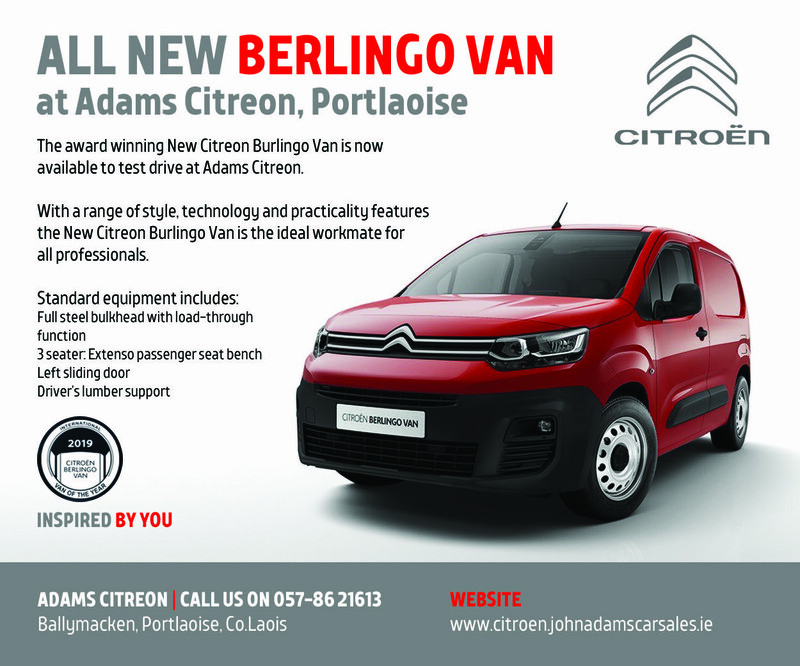 Borris-In-Ossory and Kilcotton are single clubs for football but they are fully amalgamted as Borris-Kilcotton in hurling. And the top three positions in their club are filled by women. Brenda Delaney, mother of corner back Noal, is chairperson, Theresa Whelan is secretary while Maura Fleming is the treasurer. Now there is a powerful and formidable trio if we ever heard of one! Borris-Kilcotton may have three women at their top table but over on the other side of the county, Barrowhouse have two. Liz Burke is the chairperson while Linda Murphy is the secretary and they have both been heavily involved in a range of successful events that the club has run in recent years. The secretary of Ballinakill and like a number of the women mentioned on this list, she never misses a game that her club are involved in. Mam to full forward Seamus, Mairead is heavily involved in the club at all levels from juvenile to senior. The secretary of Trumera and she lives and breathes everything that the club does. Rarely misses a game at any level but on the occasion this year when she was out of the country, she was very appreciative of our Live Blog to keep her up to date.